We’ve pulled together an industry-by-industry look at some of the most powerful Fullforce solutions created by our strategic system integrators. 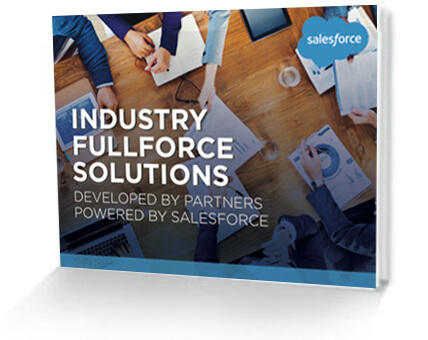 Use this e-book to find a Fullforce solution to drive customer success and expand your business. See Health Cloud in action.